Weston enables development and leads the design of a key stretch of The Santa Fe River Trail. 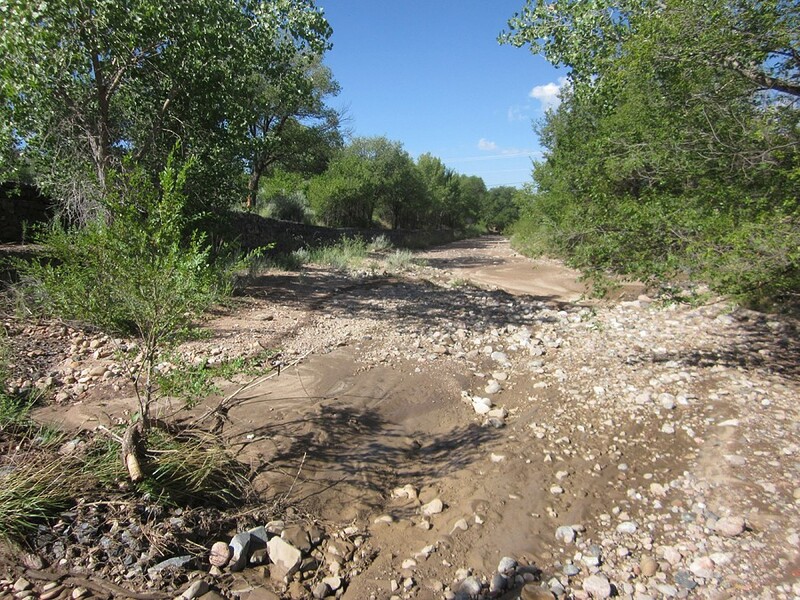 The County of Santa Fe, in cooperation with the City of Santa Fe, has been investing in stabilizing and restoring the Santa Fe River Corridor. Once a thriving riparian environment, the river had become a dumping ground for construction debris, scrap materials, and yard waste. The corridor is undergoing a tremendous transformation through stabilization of the river bed, revegetation with native trees and plants, and construction of a multi-use concrete trail surface. Supported by a team of local subconsultants ranging from geomorphologists to public involvement specialists, Weston worked alongside USACE to analyze river conditions and address severe degradation of the channel to enable development of a key stretch of the long-sought Santa Fe River Trail following an extensive public input process. Development of the trail itself posed significant challenges because of limited right-of-way and the desire to preserve as much existing vegetation as possible. Weston solved the problem by specifying a green wall reinforced fill system, never before attempted in New Mexico, to support the trail without the need to excavate footings for large retaining walls that otherwise would have been required. Other environmentally sensitive features were the repurposing of discarded concrete slabs salvaged from the riverbed for use as terraced drainage outfall protection structures and design of several water harvesting catchments to collect off-site runoff. Construction of Phase 3 was completed for this river restoration and trail implementation project, extending 1.3 miles through a very constrained reach of the Santa Fe River from Camino Alire to Camino Carlos Rael. Weston designed localized drainage features and river stabilization structures according to green infrastructure practices and backed by sound hydraulic engineering principals. 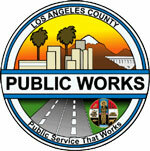 We also addressed mitigation and removal of abandoned vehicles, construction debris, and concrete rubble. Weston designed the Phase 4 trail and river channel improvements in 2013; however, shortly afterwards, large storm events altered the river channel before construction could take place. At the request of the county, Weston, with the assistance of Riverbend Engineering, has since redesigned the Phase 4 segment utilizing new topographic data. Several design adjustments were made to bank stabilization and grade control structures based on observations of the completed segments during those large storm events. The project is scheduled for construction in 2017.